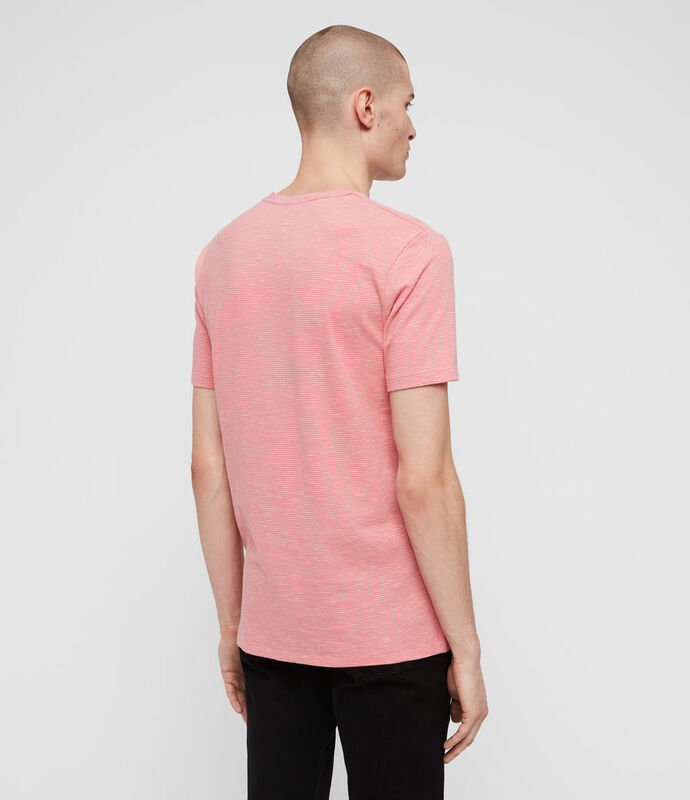 Tonic Crew updated. 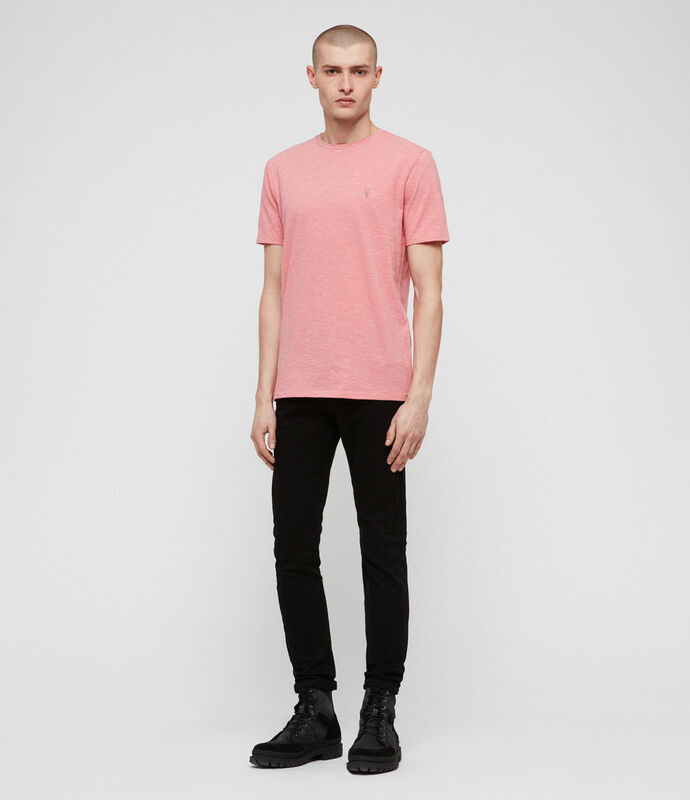 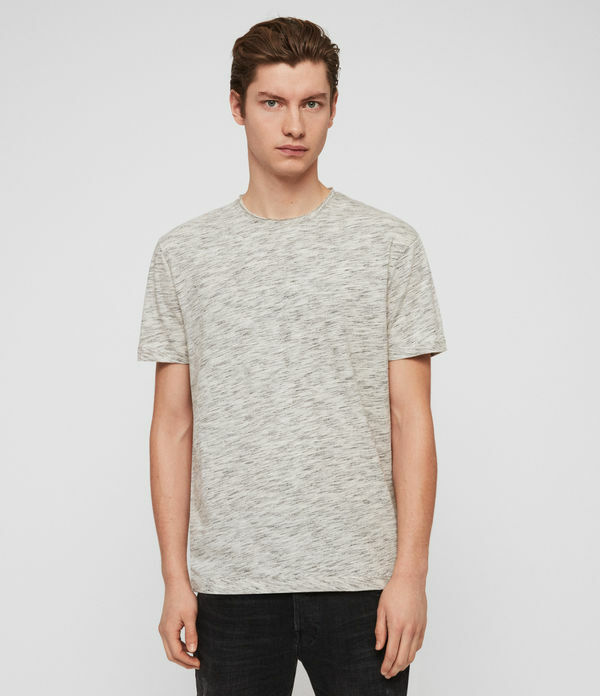 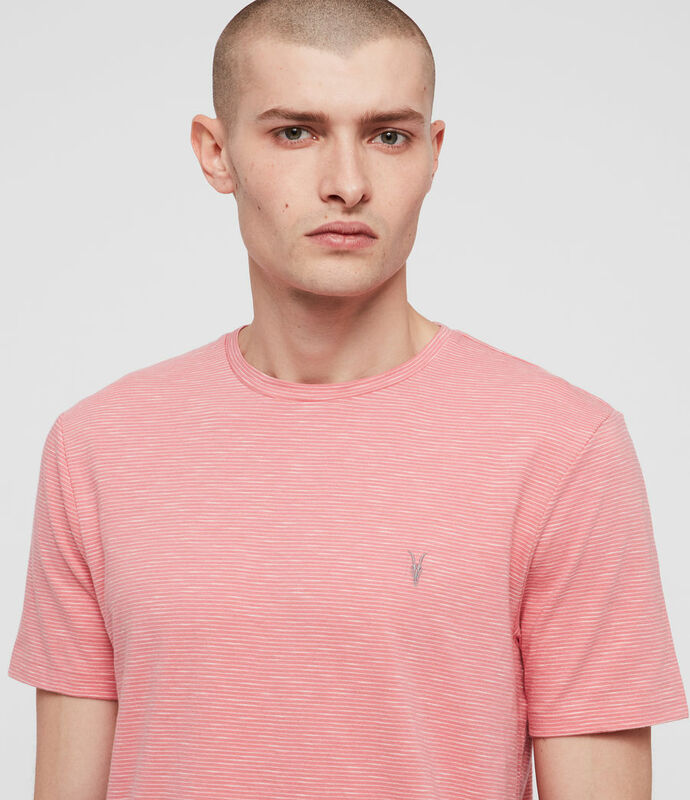 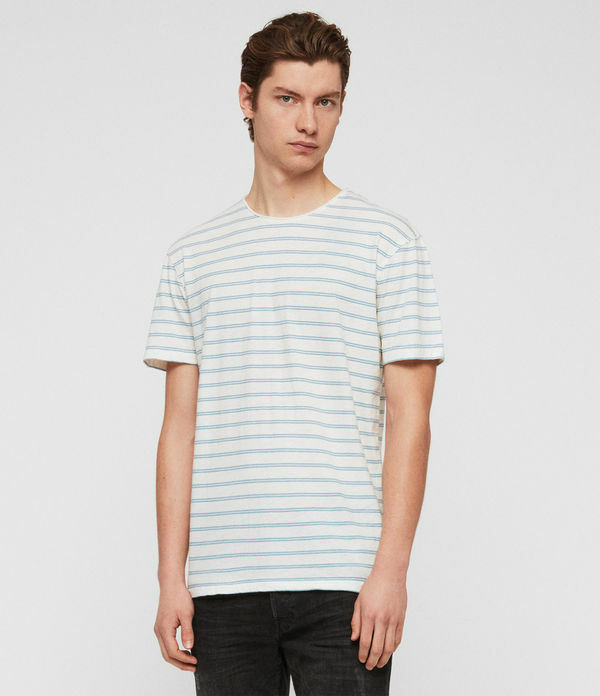 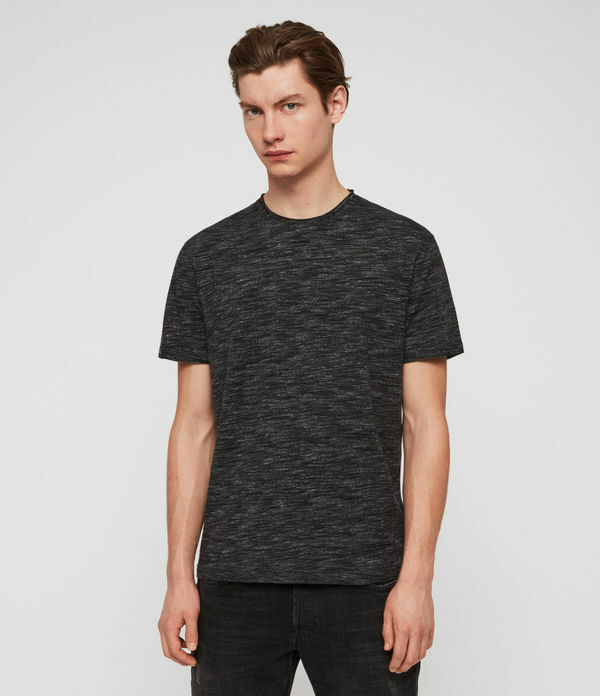 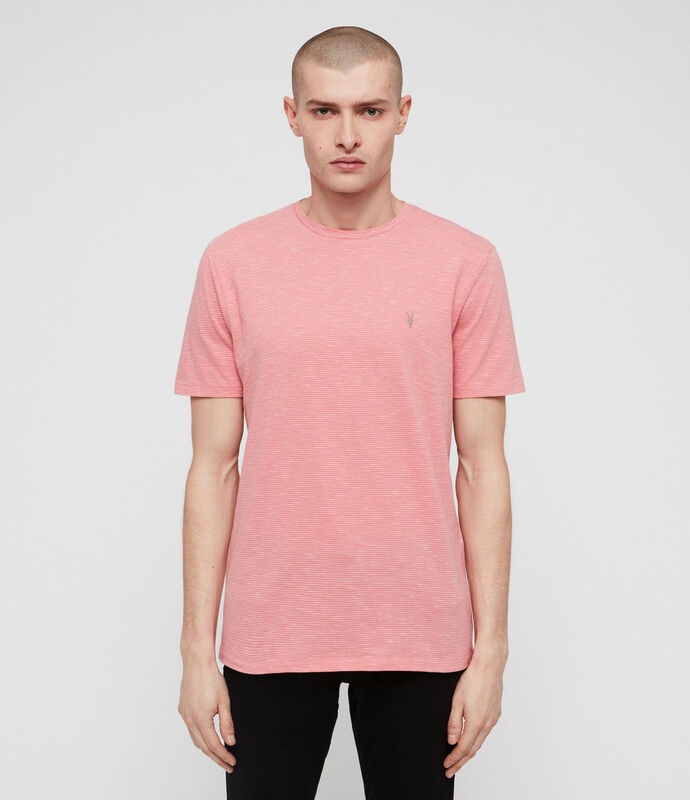 The Tonic Cohen T-Shirt is crafted from soft cotton in all-over stripe. 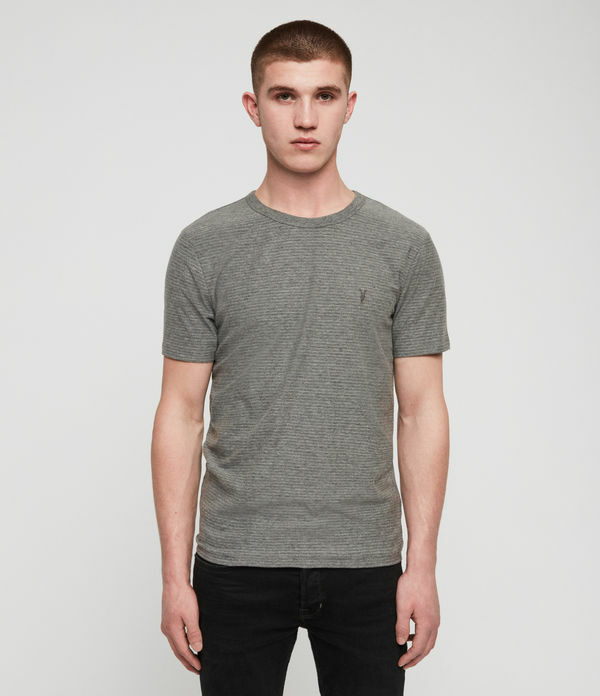 Our signature Ramskull sits on the chest.